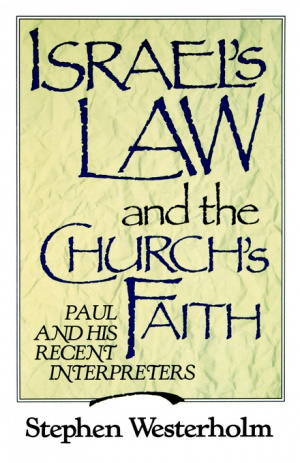 Israel's Law and the Church's Faith: Paul and His Recent Interpreters by Stephen Westerholm was published by Eerdmans Publishing Company in December 1990 and is our 9976th best seller. 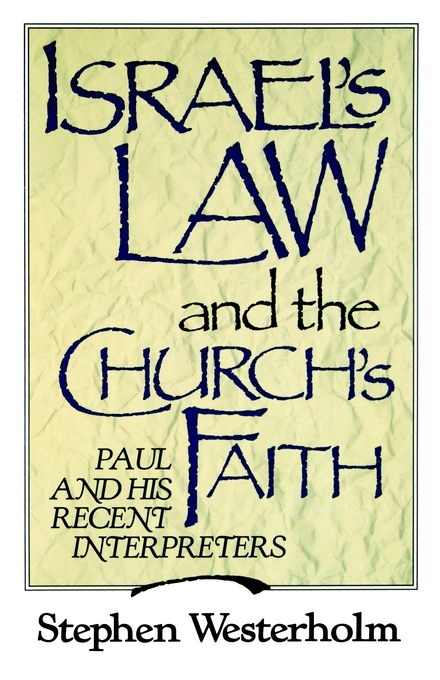 The ISBN for Israel's Law and the Church's Faith: Paul and His Recent Interpreters is 9780802802880. Be the first to review Israel's Law and the Church's Faith: Paul and His Recent Interpreters! Got a question? No problem! Just click here to ask us about Israel's Law and the Church's Faith: Paul and His Recent Interpreters.